Engineers at the Monitoring and Diagnostics Centers in Jupiter, FL and Genoa, Italy monitor gas turbines and overall plant performance 24/7 as part of Long Term Agreements and other key installations. Our gas turbine monitoring and diagnostic team uses state-of-the-art technology and real-time data from the plants to track key performance indicators, provide early warnings of potential issues, analyze causes and recommend solutions for both immediate fixes and long-term improvement. 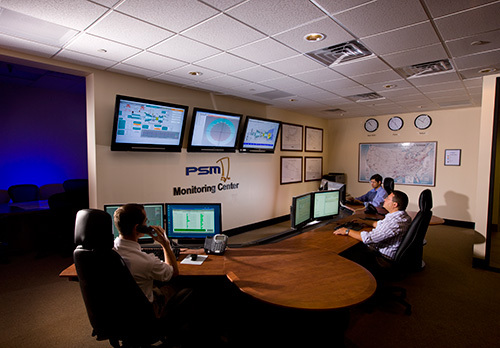 The PSM Monitoring Centers are built on a global technology framework that is proven, secure and widely deployed. 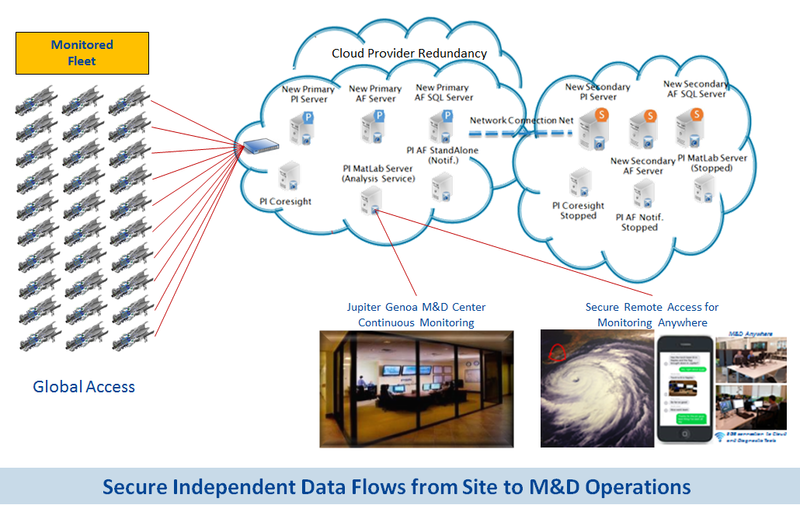 The dual facilities provide full backup monitoring support in the case of extreme weather and other emergency situations. 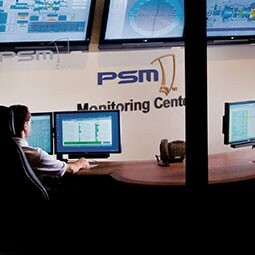 The data collected at the Monitoring Centers allows PSM to track the history of parts and provides the information required for long term planning. 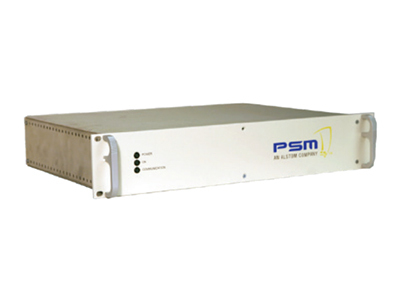 PSM’s AutoTune system enables automated combustion tuning to maintain emissions and combustion dynamics within specified limits under varying ambient conditions (temperature and humidity), engine deterioration or while using a range of natural gas or liquefied natural gas. 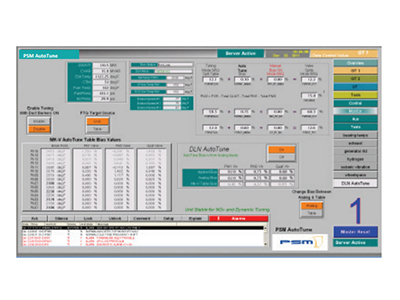 The AutoTune system incorporates features which result in optimal operation from a power and heat rate standpoint. The result is improved emissions control, hardware life, reliability and operability. Fuel gas temperature optimization, Power+ for maximum power, and optimization for LNG are all options for allowing optimal power and increasing hardware life. For more information and to view the AutoTune video, click here to go to the AutoTune page.